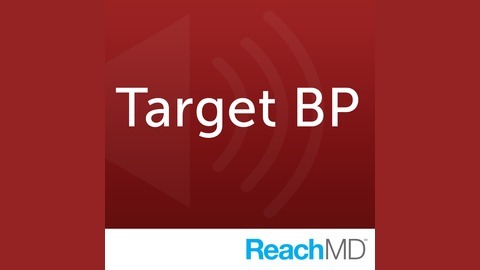 Nearly half of the U.S. adult population has hypertension, which is why the American Heart Association and American Medical Association came together to help reduce the rates of uncontrolled blood pressure nationwide. 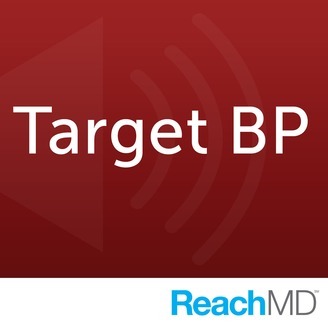 Target: BP™, a comprehensive practice initiative, was created to reduce the number of Americans who have heart attacks and strokes by urging medical practices, health service organizations, and patients to prioritize blood pressure control. In collaboration with.